Mackle, a career writer and Vietnam-era Air Force captain, is penning his life story with just this theme. A journey through the decades, the book will examine the changing perspectives of those around him – the initial secrecy, the early attempts at societal inclusion, the quiet and not-so-quiet protests, and eventually the acknowledgement of the rights of LGBTQ individuals in America. 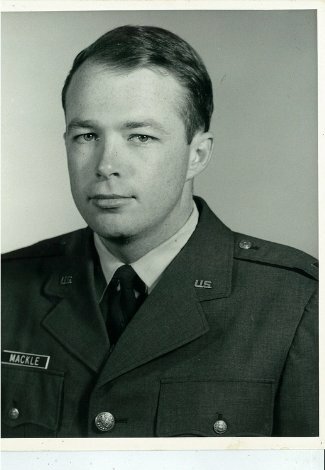 Captain Elliott Mackle in his military days. From his influential platform as a prominent columnist, Mackle played a pivotal role in bringing about such important societal change on and off the campus of Emory University. Mackle’s books are widely recognized. After New York Times food editor Craig Claiborne began reviewing restaurants, a trend emerged and quickly spread. People wanted to read more and more about fine dining as well as less formal fare. A bit later, while Mackle was working for the state, the popular magazine Brown’s Guide to Georgia held a contest seeking a second restaurant reviewer – and Mackle won top honors. In short order, Creative Loafing offered Mackle a regular food column. 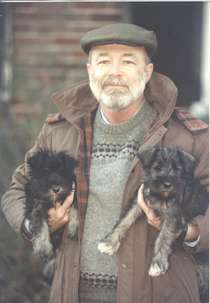 He began to sell freelance articles to the Atlanta Journal-Constitution, Travel and Leisure, Food and Wine and other esteemed magazines. Eventually, the restaurant reviewing slot at the AJC opened up. Mackle applied and was invited to report and submit a sample review. The deal was sealed when the features editor invited Mackle to share a meal. Instead of choosing a fancy Buckhead establishment, Mackle opted for a classic – Deacon Burton’s Soul Food restaurant in the Old Forth Ward where hoe cakes and fried chicken were on the menu. “The meal was nothing pretentious – just real,” he says of that pivotal meeting. 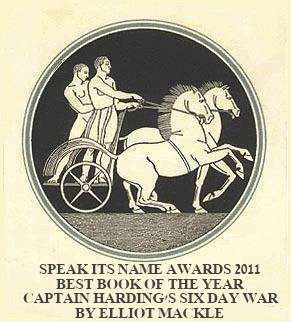 “The editor handed me back my copy with ‘Bravo’ penciled across the top. He created the title ‘Dining Critic’ for my regular reviews and columns in the AJC. In – or Way Out in the Press? “I was not hired to be a gay columnist,” he says. Mackle worked with people who were gay, though few talked openly about it. One story assignment changed his public life. Continuing his work to shed light on LGBTQ lifestyles, in recent years, Mackle has embraced oft-taboo subjects as an award-winning mystery novelist of such classics as It Takes Two, Captain Harding and His Men, and most recently Sunset Island (the third in the Caloosa Club Mysteries series). 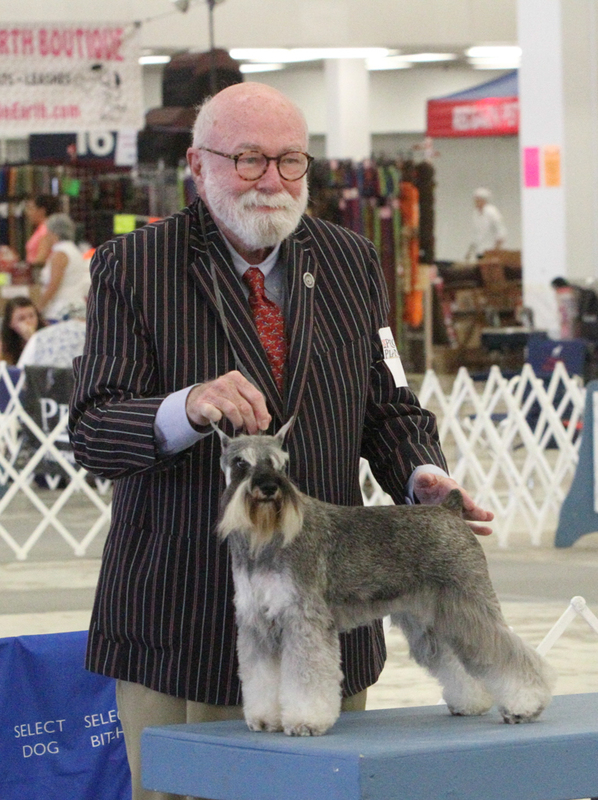 To learn more about Mackle’s work, please visit here. 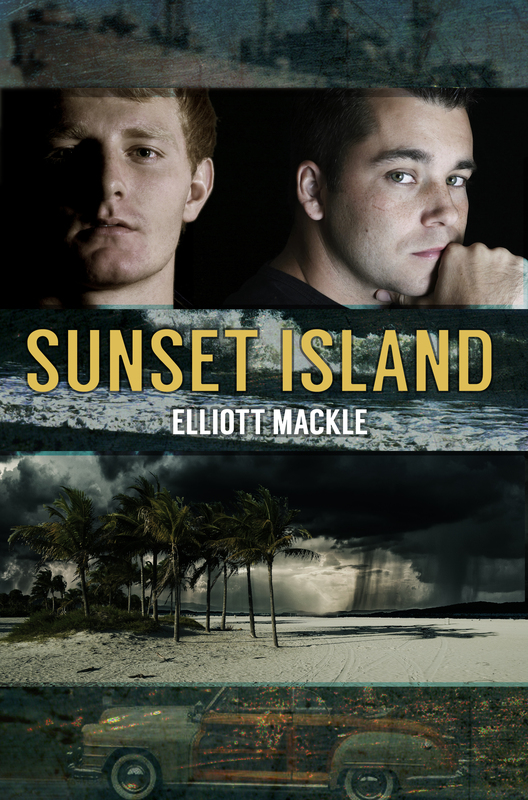 Sunset Island is Mackle’s third book in the Caloosa Club mystery series. A wonderful recap of the life of an amazing soul! This piece is an excellent tribute to Elliott who has earned a nice tribute.